Gul Ahmed as always has made this collection keeping in mind the current trends and weather in mind. 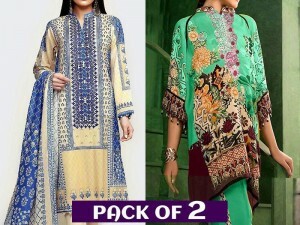 Currently they manufacturer an extensive range of clothes like Lawn, Khaddar, Cambric, Viscose, Chiffon, Latha and Silk. 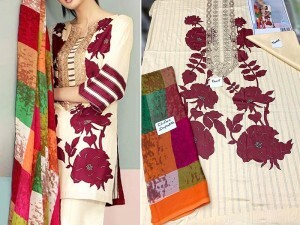 Gul Ahmed also has a special section which has formal suits for events casual wear. The brand has also dedicated a section to Men's wear which includes formal & casual wear, shirts, bottoms, and t-shirts. Gul Ahmed's most recent venture is home furnishing line and provides high quality bedding sets, comforters, pillows, towels, mats and even kitchen accessories. 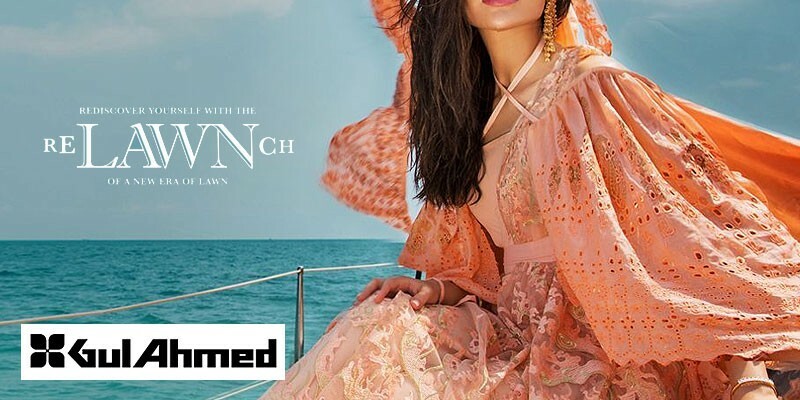 Gul Ahmed Premium Lawn Collection 2019 is the brands most recently launched collection for the new season. The collection is simple yet elegant. The monochrome colors add a touch of sophistication. 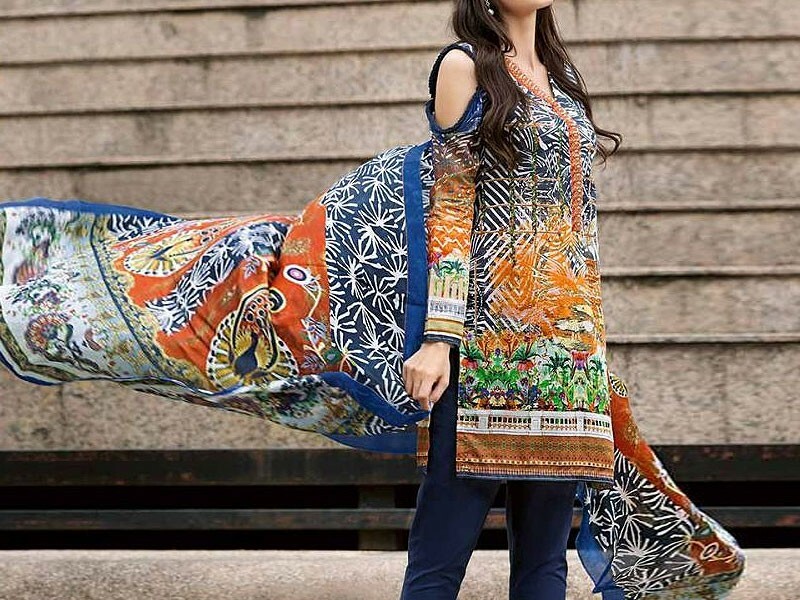 Instead of following the regular patterns and design, Gul Ahmed Premium Lawn Collection 2019 is very different and unique in its own way. The minimal embroidery and the light colors used are very spring appropriate. The designs are practical so you can totally wear it day to night event. The subtle hint of glamour gives room to add accessories to the ensemble. 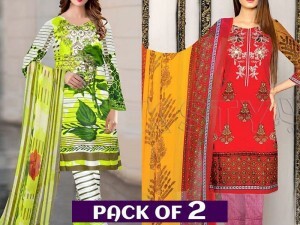 In terms of sophistication and elegance this is by far the best designer Premium Lawn collection for spring 2019.